If you find yourself away from your home more and more these days, and so increasingly worry about the safety of all your awesome kit, you either need to become a God and achieve omnipresence, or you could just fork out for a WiFi security camera. Checking in with the networking expert's latest offering, we review the Netgear Arlo Pro. By now we're pretty sure you should know what the crack is here; a WiFi security camera connects to your home wireless network and streams the live footage to your phone, via the internet, no matter where in the world you are. They are bloody useful, and offer great peace of mind when you're away. We've reviewed a shed-load of them on The Test Pit over the years, and have seen them come on leaps and bounds (and the prices, thankfully, fall). However, the biggest improvement recently made in the world of WiFi security cameras has been to make them truly wireless and remove the need to plug the camera into a wall socket. Therefore you can stick one pretty much anywhere in, around, and outside of your house, so long as you are in range of the WiFi. The Netgear Arlo Pro is one such camera, being a small and compact unit that draws power from an on-board rechargeable battery, rather than a fiddly and limiting power cable. 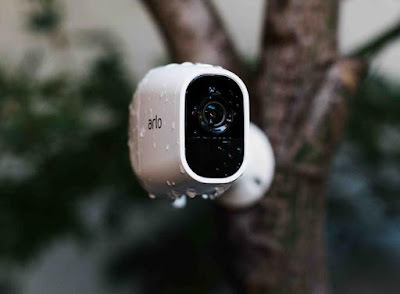 The Arlo Pro is also weather-proof, meaning it can be placed outside to act as an external security camera, to keep an eye on your garden. However, this versatility comes at something of a cost. Although marketed as a HD camera, that “HD” merely refers to a resolution of 720p. That isn't bad, but it isn't great either, and most WiFi cameras we've reviewed lately have pushed Full HD 1080p. It tends not to make much of a difference when viewing the live stream from the camera on your phone (which may only have a screen resolution of 720p anyway), but when viewing pre-recorded footage it can be a bit disappointing. If you ever need to positively identify an intruder from your captured footage, Full HD is essential. 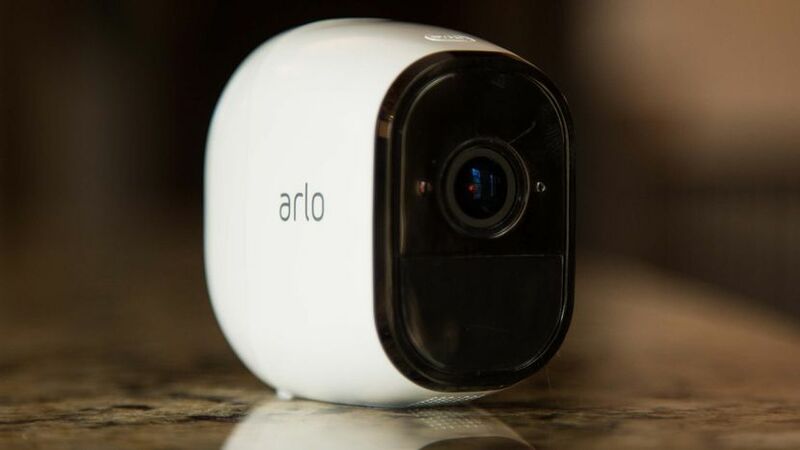 Still, the free Arlo app is nice and clean – like most Netgear apps – and it was a breeze to set the likes of motion control alerts active, as well as access your stored clips and use the two-way microphone. In term of cloud storage, we were happy to see Netgear give you seven free days of storage, which is more than enough if you're concerned about security. Both day and night clips (the Arlo Pro has built-in night vision) were easy to view and then download to your device. On that note, if you'd actually like to record the stream as it happens, and not have to rely on Netgear's cloud, you can plug a USB flash drive into the port on the base station (the chunky part that tethers to your WiFi router so the camera can be free) and set it up to record via the app. The base station also doubles as a siren, also available through the app, meaning you blast some sound if you spy intruders on your screen. So... although the quality of image left us feeling a little wanting, the Netgear Arlo Pro certainly makes up for it in other areas. We love the completely wire-free design, giving you true freedom to mount it where you need it, and also the free cloud storage offered by Netgear. Apart form those... its really down to you. 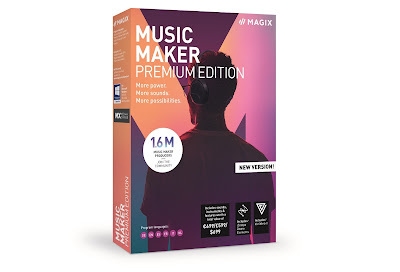 Although, that price!